The following is a list of RCI-affiliated resorts that permit pets. This resort information can be changed at any time and you should always call the resort before you make reservations to check availability for pets. 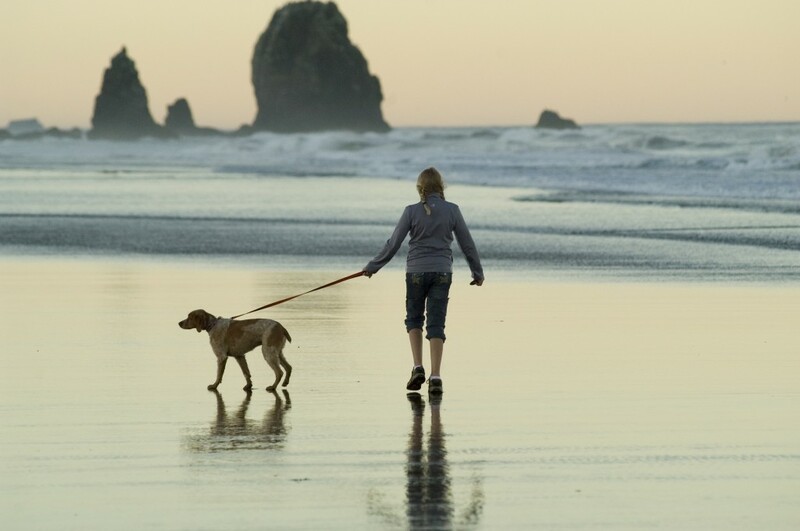 There may be additional deposits required when traveling with your dog, cat, or bird, and certain resorts have pet weight restrictions in place. There are also additional considerations when traveling internationally with pets such as breed restrictions and airline guidelines. You should always bring all of your pets papers, vaccine information, medications, and tags with vacation contact information. RCI has a number of international locations that will accept pets and a more limited number of US resorts. The following list contains the resort name, RCI ID number, and the resort’s location – resorts with an * are international locations. I read that all Silverleaf resorts are no longer pet friendly. More and more people are travelling with their pets these days. I think it’s time for more resorts to accept them. They are cleaner than a lot of smokers and a lot of people in general. I don’t see any reason why there are’nt more RCI Resorts opening their doors to pets. If they get unruly people can be asked to leave. In our particular case our dog is non shedding and non allergenic which to me is a no brainer. looking for i week during christmas and new years to take our shi-tzuh with us somewhere in florida, HELP !!!!!!!!!!!!!!!!!! he's a good boy.